Thank you for choosing Dependable Door Systems. 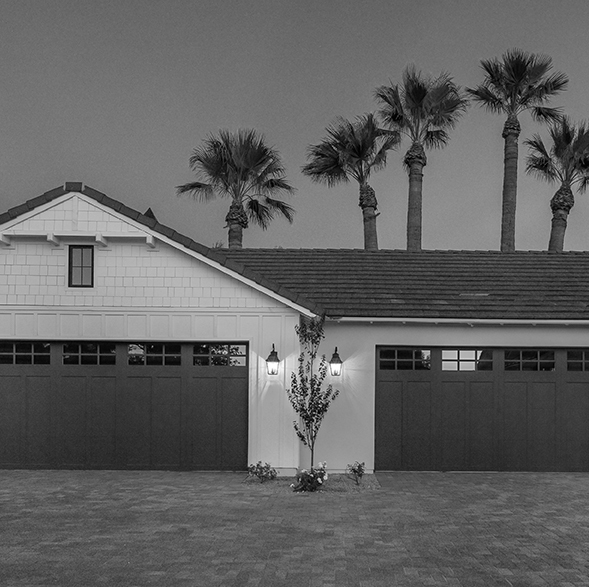 Our experienced technicians have been repairing garage doors in the Phoenix area for over 30 years. We are a family and woman owned and operated business specializing in residential and commercial garage door and overhead door replacement and repair. Our technicians are professional, courteous and experts at quickly diagnosing your repair to get you back up and running. We hire only the best technicians at Dependable Door Systems. 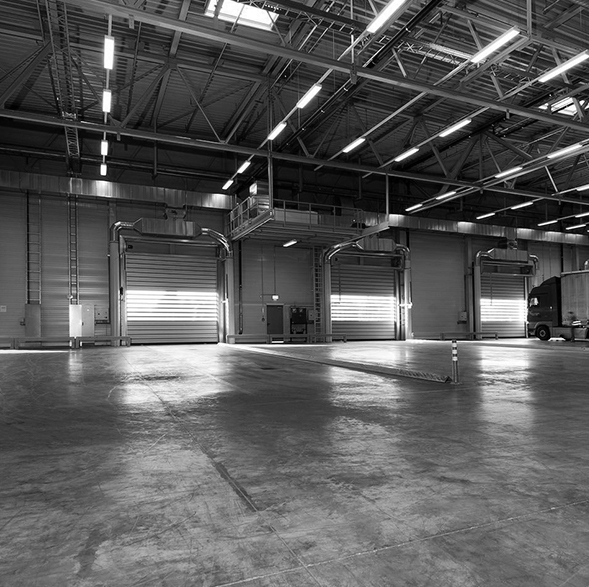 Each technician is factory trained in garage and overhead door replacement and repair. We have a continuous improvement program for our technicians keeping them up to date on the latest technology, techniques and tools required to quickly evaluate your repair needs. At Dependable Door Systems we understand that garage and overhead door repair needs can happen at any time, so we open early and close late. We also stock all the necessary parts to get your garage door back up and running in the shortest time possible. Call us any time Monday through Saturday: 7am – 7pm.